Harvest House Publishers, 9780736974486, 304pp. As a Christian parent, you want your children to develop good character and godly wisdom. But how do you go beyond hoping and praying to teaching them ethical knowledge, practical skills, and virtuous habits? 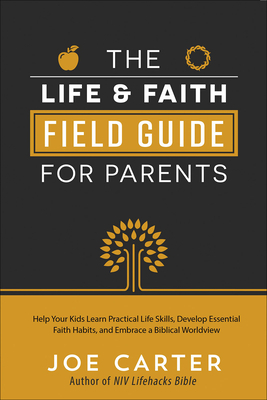 Once you grasp these concepts and discover how to teach them, you will be able to successfully shape the character and worldview of your child or teenager. Joe Carter is an editor for The Gospel Coalition, an educator, and fifteen-year Marine Corps veteran. He has held several positions in the publishing field and has been cited in numerous publications, including The New York Times, Wall Street Journal, and The Washington Post.